Today Governor Inslee will sign an executive order focusing on the recovery of Southern Resident Killer Whales (SRKWs). The executive order will create a task force which will focus on three topics impacting our local orcas – food, habitat, and noise. 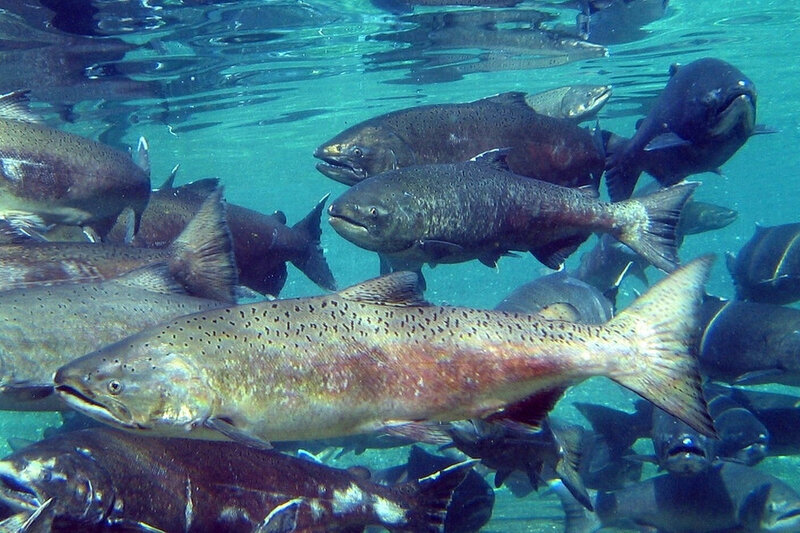 Chinook salmon is the primary food for the SRKW. Unfortunately the population of chinook has declined due to habitat change, harvest rates, and hatchery influence. Orcas use sonar to locate their prey, but increased vessel noise makes it more difficult for them to find their next meal. SRKWs embody the natural beauty and diverse wildlife of the Pacific Northwest. Losing the SRKWs would not only be devastating to the environmental and cultural identity of the Pacific Northwest, it would also significantly disrupt Washington’s economy. Earth Economics is preparing a study, funded by the SeaDoc Society, to identify the recreation and tourism expenditures in Washington State that depend on the existence of the SRKWs. By demonstrating the economic value of the SRKWs, we hope to provide local stakeholders with evidence that can be used to garner funding support to protect this valuable natural asset. We believe that an economic analysis of the SRKWs will spur investment in restoration activities, specifically Chinook salmon habitat restoration.